No visit to New York City is actually complete without a trip to one of the most famous landmarks in the world. the Statue of Liberty and Ellis Island. The provider of tickets and tours to both, Statue Cruises offers departures throughout the day from both New York and New Jersey; as well as other New York top attractions. There are multiple ticket and tour options from both departure sites. You can choose to just visit the reserve grounds or view New York City's amazing skyline from Lady Liberty's Crown and everything in between! 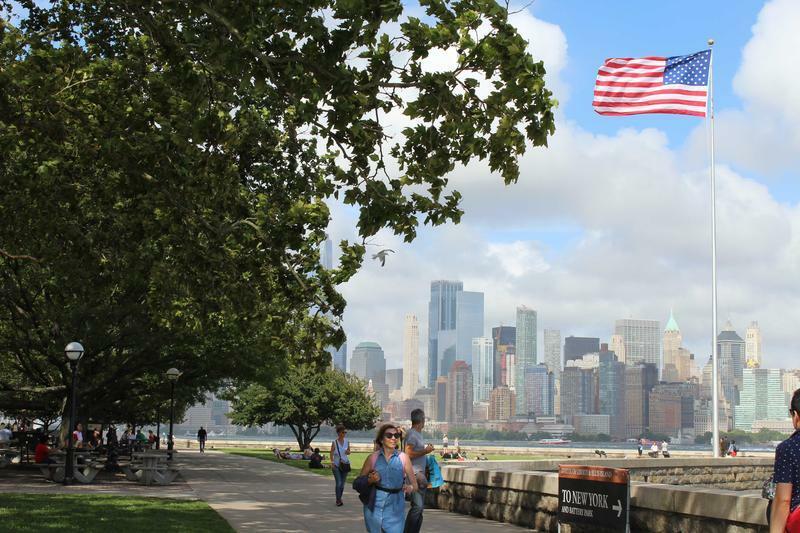 Tours depart from both Battery Park in Manhattan and Liberty State Park in New Jersey. To make the experience complete, audio narration is also included with every ticket purchase. The Audio Tour is available in several languages, including Arabic, English, French, German, Italian, Japanese, Mandarin, Russian and Spanish. This is included for tours of both The Statue of Liberty and Ellis Island and helps provide a thorough and enlightening experience. 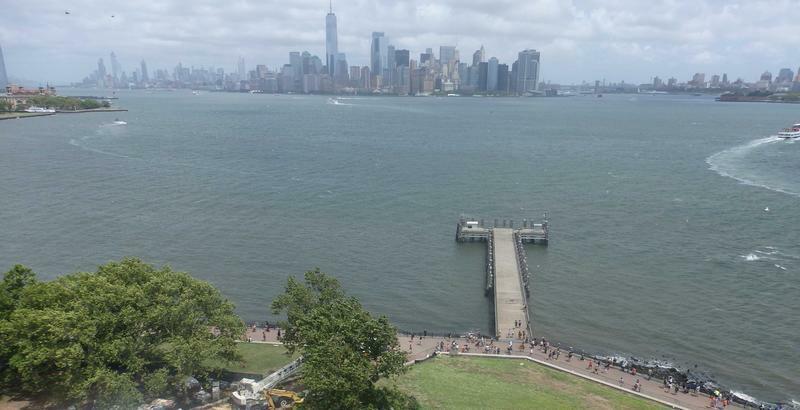 Visit Liberty Island to view the Statue of Liberty National Monument with access to the ground, pedestal, or crown. 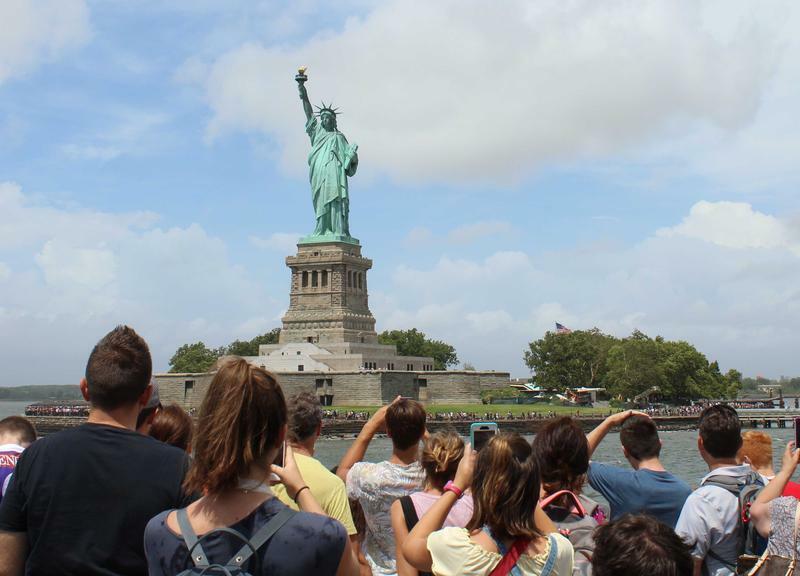 Upon arrival to Liberty Island, Statue Cruises employees will direct you in finding the gift shop, accessing the audio tours and how to enter the statue itself. Walk around the island and take in the up-close view of Lady Liberty and the Manhattan skyline. You can also join the Ranger Tour around the island, which occurs every hour. After passing through security you have the choice between marching up the statue or walking through the Statue Museum around its base. The Small Museum, with a larger one in the works, is jam-packed with mini statues, photographs, and the history of this famous landmark, accompanied by a free 30-minute audio tour. The island known as the 'Island of Hope and Tears' originally served as a gateway for immigrants looking for a new beginning. You can now learn about the immigrants who passed through here and many of their individual their journeys. Visitors can enjoy a free thirty-minute movie about the island and its very colorful history and the visit can be accompanied by free audio tour. 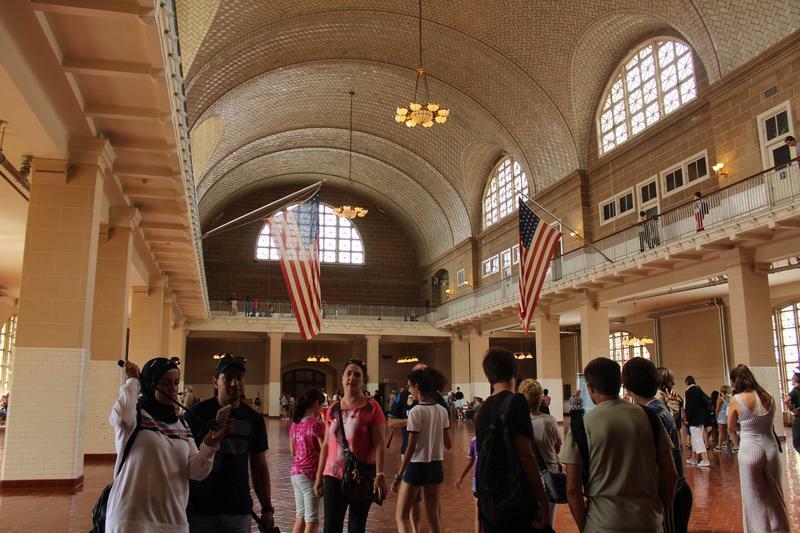 For more fun, visitors can purchase tickets for a 90-minute guided tour of the South Side of Ellis Island, which is exclusive to the Hard Hat Tour. The three-floored museum includes labeled rooms explaining what went on in each room and physical objects preserved from the actual time when immigrants came to the island. During the tour and throughout the museum, there is accompanying audio and telephones in the exhibits playing accounts from immigrants describing their experiences to bring their stories to life. The trip is not over once you leave the island! Thanks to Statue Cruises, each ferry is stocked with food, concessions and souvenirs for a pleasant ride home. The ships are also wheelchair accessible, for your convenience. As you enjoy the pleasant ride back across the harbor, the cruise provides small bits of information about the Statue of Liberty and Ellis Island, that play over the speaker. The ride across the harbor also provides an opportunity to enjoy the water as it sparkles in the sun, the cool breeze and the view of beautiful ships passing by. 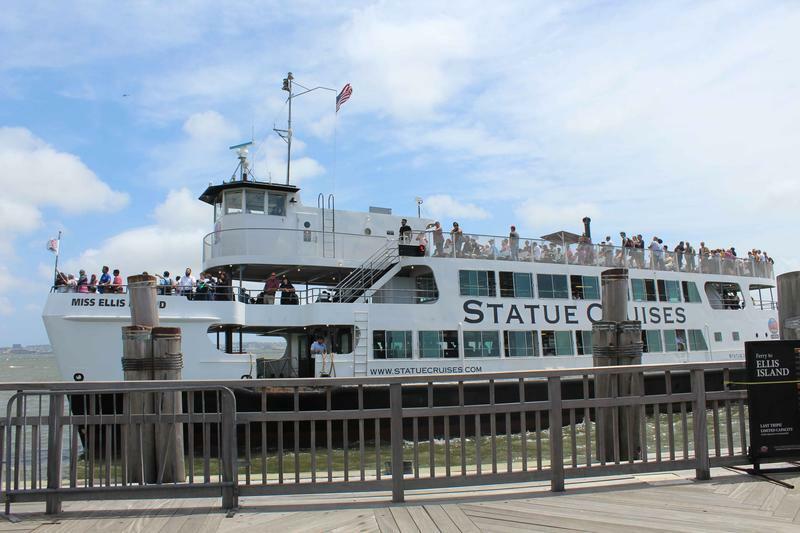 Click Here to View the Statue Cruises Departure Schedule! Click Here to Purchase Tickets for Statue Cruises Today! Click Here to Learn More About Statue Cruises Online! 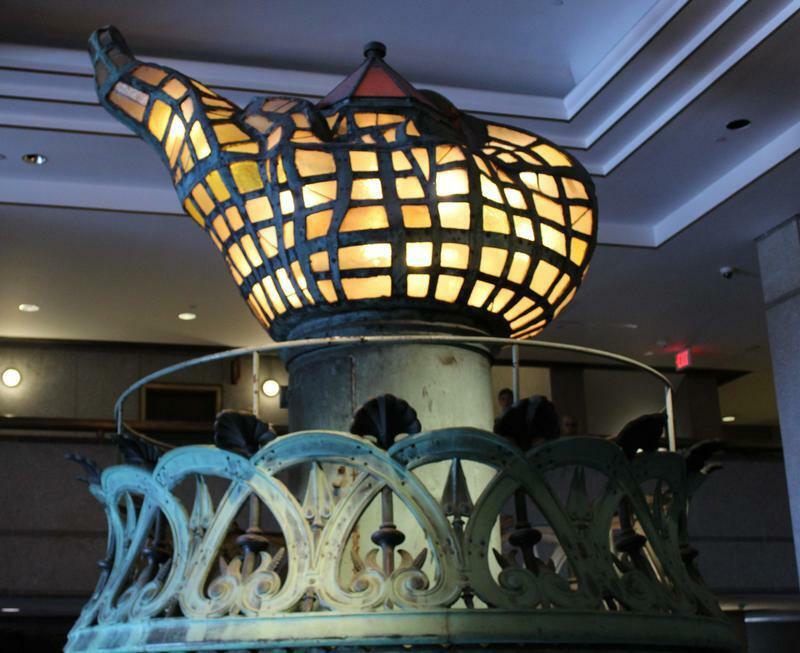 Click Here to Read More About the Statue of Liberty, Ellis Island and Their History!